Itse Sagay, chairman of the Presidential Advisory Committee Against Corruption (PACAC), has described as insulting, the request by former chairman of the Presidential Task Force on Pension Reforms, Abdulrasheed Maina, to meet President Muhammadu Buhari. Maina had in a recent interview with Channels Television, said he is ready to prove his innocence and reveal top secrets to President Muhammadu Buhari. The ex-pesnion boss pleaded with President Buhari to give him an opportunity to speak with him directly. 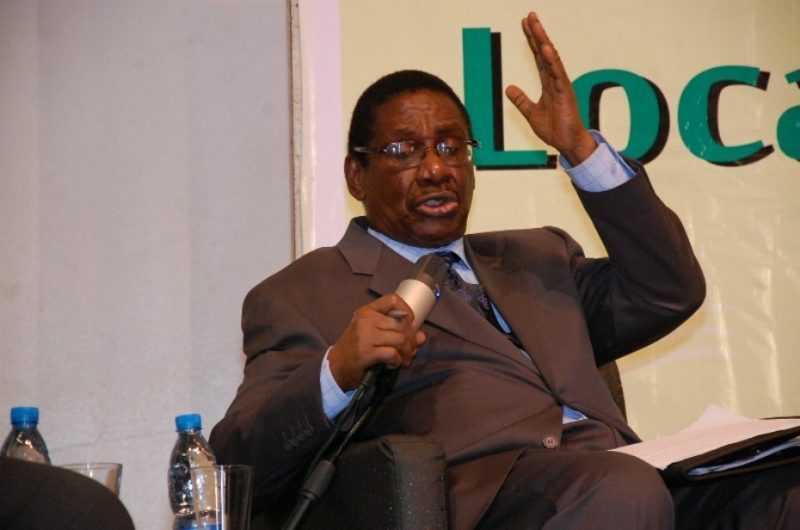 However, reacting in an interview with Vanguard, on Wednesday, Sagay said Maina could speak with the anti-graft agencies or Ibrahim Idris, the inspector-general of police (IGP), if he has any valuable information to divulge. According to the PACAC chairman, if every whistleblower was allowed to see the president, he would not have any other job to do. “The whole matter does not justify such ridiculous request,” Sagay said. 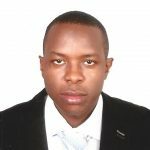 He added that the police would protect Maina who has alleged that there is a threat to his life.